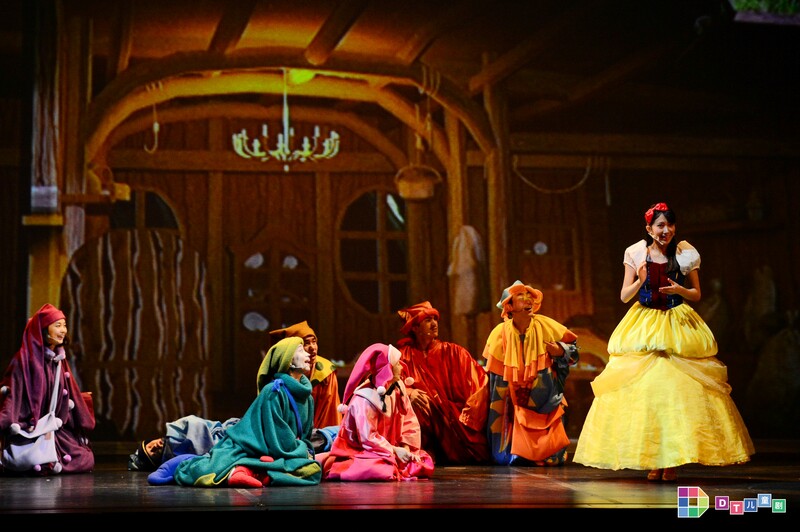 DT Kids Theater pres. 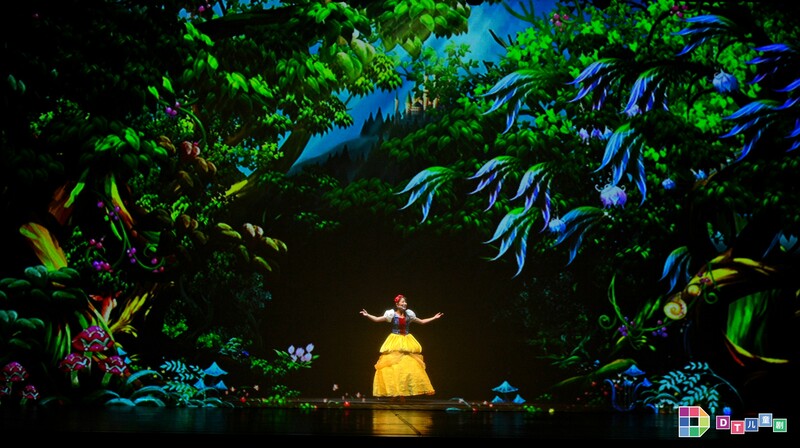 ‘Snow White’ The Shanghai Grand Theater hosts a stage production of Snow White fit for the 21st Century. 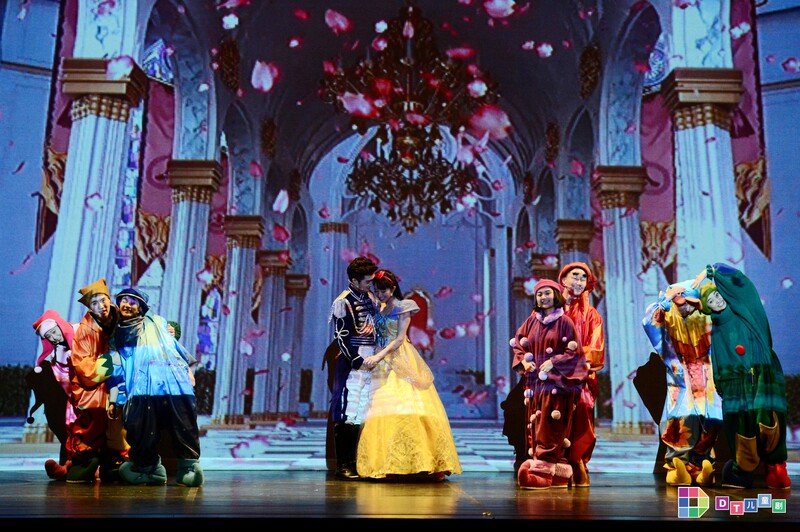 This family friendly tale has been given the multi-media 3D treatment with a state of the art multi-media stage that utilizes motion picture, animation, special effect and multi-media interaction set pieces to tell this timeless story. 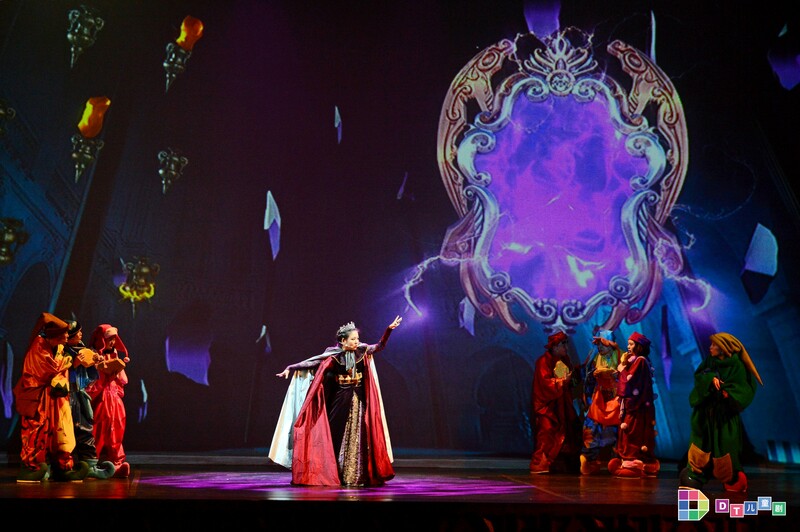 The production also features a custom musical score and brand new songs by composer Lin Li performed by an international cast of players. 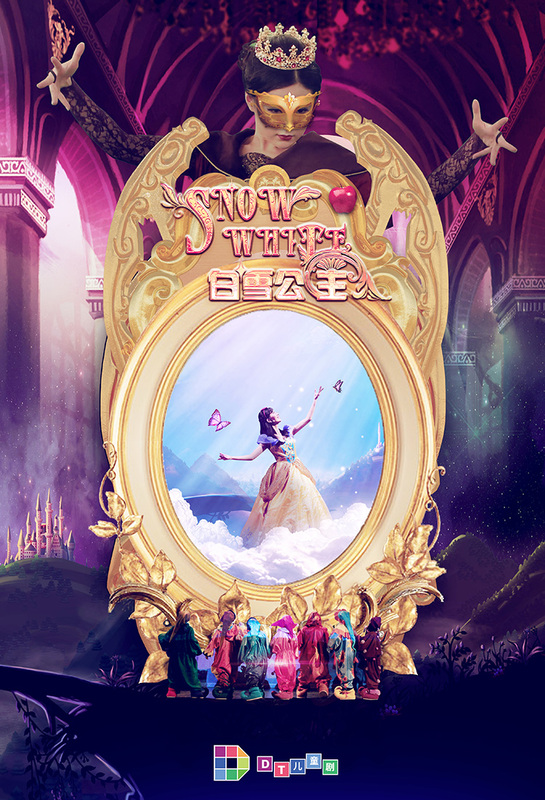 This is Snow White for the next generation of kids. Great event for the whole family.